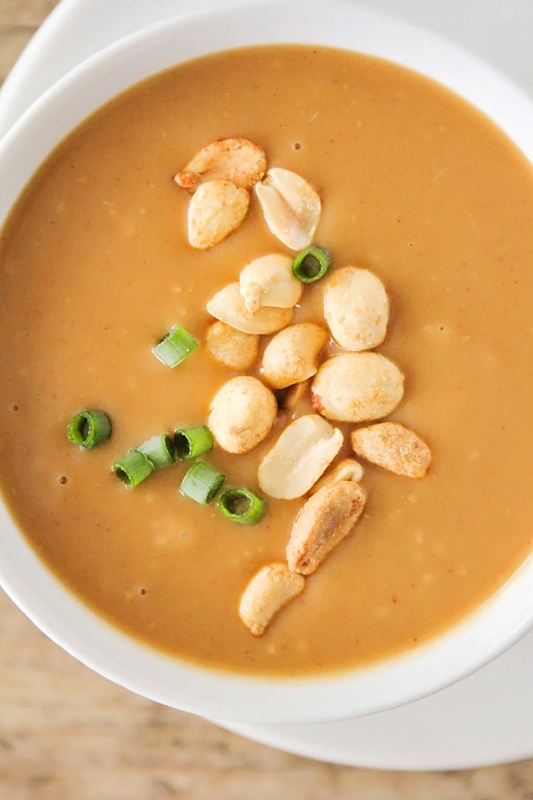 This sweet and savory thai peanut sauce is perfect for stir fry, noodles, and dipping. So delicious you'll want to eat it with a spoon! I've been on a thai food kick for the last several months, and I can't get enough! We've been exploring some of the restaurants in our new neighborhood, and we recently found an amazing thai restaurant that we both love. Our favorite thing to order is a simple chicken and vegetable stir fry, served with rice and a big cup of sweet and savory thai peanut sauce to pour over the top. I could seriously eat that for dinner every night for a week, and never get bored. Yum! 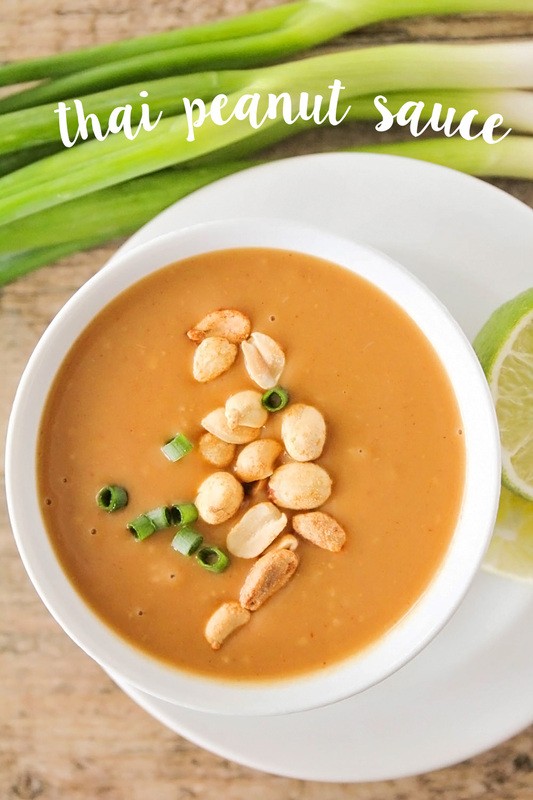 I've been experimenting with making my own thai peanut sauce at home, and this recipe is pretty much perfect! It's so flavorful, silky smooth, and tastes wonderful with everything. I've used it to make thai chicken pizza, tossed it with linguini and stir fried vegetables for a quick noodle dish, and used it as a dipping sauce for wontons and spring rolls. It's always delicious and takes just a few minutes to make. 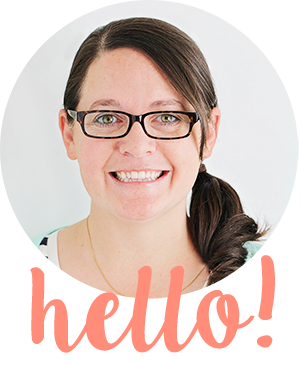 This sauce is a staple in our house, and the kids love it too! Whisk all ingredients together in a small saucepan. Cook over medium heat, stirring frequently, until thickened and starting to bubble. Remove from heat and let cool slightly before serving. 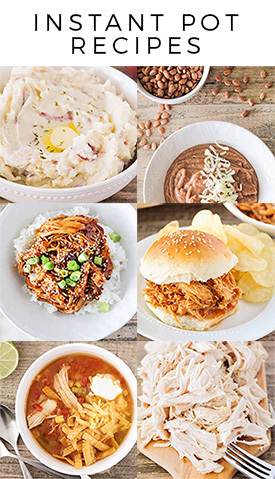 Bacon Clam Chowder + 23 Amazing Soup Recipes!